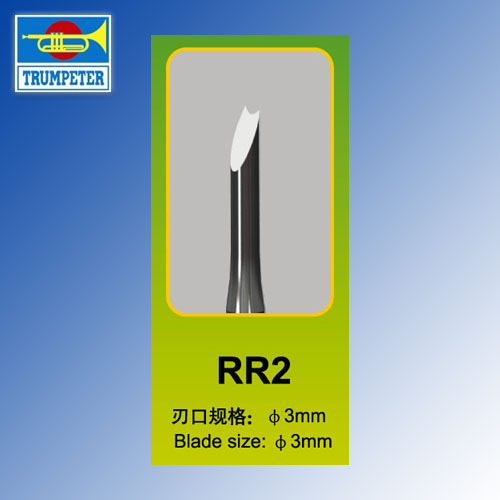 Trumpeters Master Tools RR2 Model Chisel is a very handy addition for any modeller. 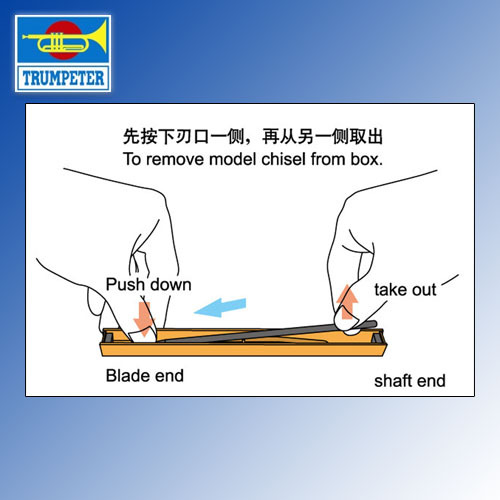 Fine, extremely sharp blade efficiently removes excess material where desired. It is very affordable yet durable.